Zero36 Video Poker - Welcome to mobile casino Aces and Faces Video Poker ? 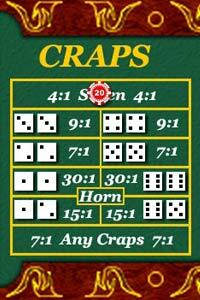 an easy to play, cool, standard video poker game suitable for all kinds of players. 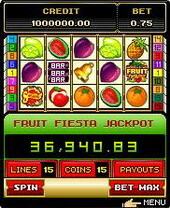 The aim of this game is to beat the machine (by securing a better and obviously more valuable hand than it draws.